Gov. Rick Perry announced a team of experts who will make sure the state responds efficiently to cases of infectious diseases like Ebola on Oct. 6, 2014 at the State Capitol. Gov. Rick Perry announced an executive order that will create a task force to handle the recent case of Ebola diagnosed in Dallas. The 17-member Texas Task Force on Infectious Disease Preparedness and Response will enhance the state's readiness to handle pandemic disease, the governor’s office said in a press release. The head of the Texas A&M Health Science Center Dr. Brett P. Giroir will lead the task force. The task force will study and improve the state’s existing plans to combat disease, including the development of a long-term plan to make sure Texas can deal with a possible outbreak. The governor also called for the federal government to enact “enhanced screening procedures” at airports and border crossings, which would include taking the temperatures of those who may be symptomatic and establishing “fully-staffed” quarantine stations to prevent contagions from entering this country. Task force head Giroir reminded Texans that the Ebola virus can only be transmitted if an individual comes into contact with the bodily fluids of someone who is exhibiting symptoms of Ebola, and that the disease can’t be transmitted through the air. Giroir added that the task force will work on beefing up hospital readiness guidelines in light of the presence of Ebola in Texas, and increase lines of communications between schools, hospitals and first-responders. 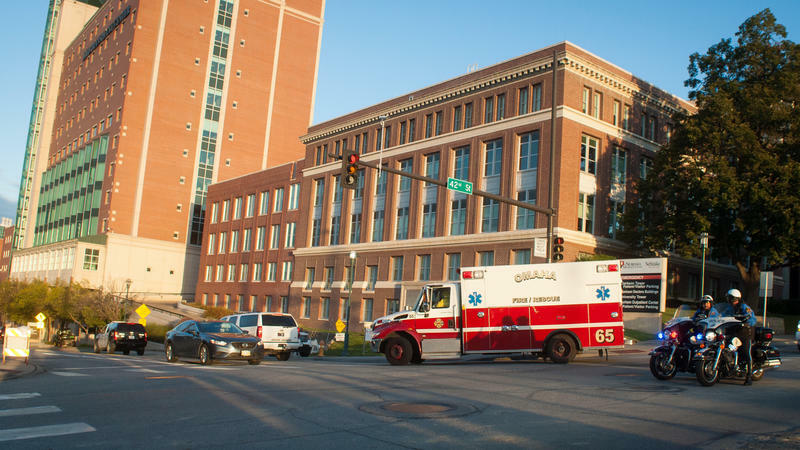 The condition of a man infected with the Ebola virus who is undergoing treatment in Dallas is "fighting for his life," doctors say, as another patient with the disease has arrived in Nebraska to receive care. Thomas Eric Duncan, in isolation at Texas Health Presbyterian Hospital, became ill after arriving from the West African country of Liberia two weeks ago. Four relatives of the Dallas Ebola patient are being monitored to ensure they stay inside their home and not risk spreading the disease. So far, however, they don’t have symptoms of Ebola, but their temperature will be taken twice a day. This type of quarantine is possible because of a Texas law that allows health officials to issue a control order. It requires someone to stay home, "to ensure that we can monitor them as needed," said David Lakey, commissioner of the Texas Department of State Health Services.